Between May 30 and June 1 (2017), our research group was hosting the first interdisciplinary PhD expert course for young researchers on the state of the art in Techno-Economic-Assessment (TEA), Life Cycle Analysis (LCA), and Integrated Assessments (IA). 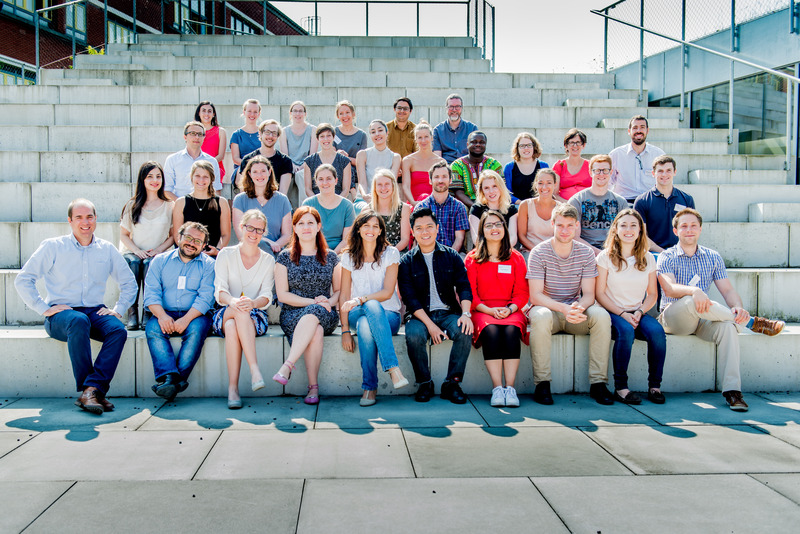 The course attracted about 30 enthusiastic PhD researchers from 7 different countries and 15 different institutions, spanning across several disciplines such as engineering, economics, science, and architecture. This diversity was deliberately aimed for, as interchange between these different disciplines with regard to tool usage and tool development is currently quite limited. The course showed that different disciplines have common methodological challenges despite our backgrounds. In order to help participants with methodology development and application within their PhD research, lectures were given about each of the assessment methods. In doing so, we could draw from the rich experience of Dr Mark Staples (Massachusetts Institute of Technology) in LCA, Prof. Robert Malina (Hasselt University) in TEA, and Prof. Steven Van Passel (Antwerp University) in IA methods. We were very fortunate to have three keynote speakers that strongly highlighted the need for the development of evaluation metrics to support the transition towards a low-carbon economy. On day 1, Luc Pelkmans (VITO/IEA) talked about the challenges in stimulating the biobased economy. On day 2, Lie Heymans (EC DG GROW) signaled the need for metrics that allow the quantification of the EU economy’s dependence on raw materials and showed us how to create an accepted indicator set. On day 3, Prof. Van Acker (KU Leuven) showed how progress can be made towards a more circular economy and how indicators and tools change with the scale of monitoring. Last but not least, the informal feedback about the social events can be summarized as followings: Belgian beers are the best in the world and the view over Hasselt at the social dinner was magnificent. In the future, we hope to continue organizing this event with the help of the members of the organizing team of the current edition. Therefore, our thanks also go out to Prof. Steven Van Passel (Antwerp University) and Prof. Karel Van Acker (University of Leuven) for their support. The success of an event is dependent upon participants. Therefore, thank you very much for being active, open, and very constructive! We hope to see you soon again in Hasselt!